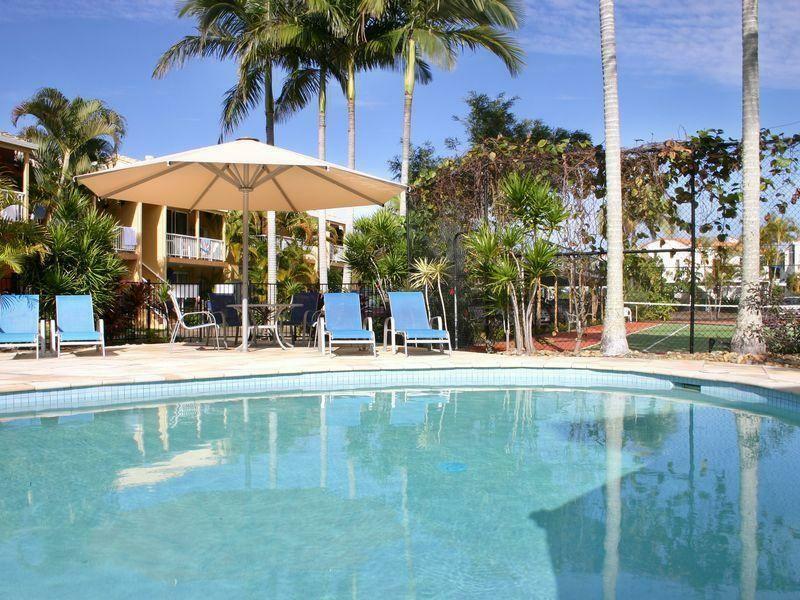 يقع Noosa Keys Resort في منطقة مشهورة للغاية في المدينة. هذا الفندق هو من الخيارات الشائع بين المسافرين. يمكن من هنا للضيوف الاستمتاع بسهولة الوصول إلى كل ما تقدمه هذه المدينة النابضة بالحياة. كما يمكن الوصول بسهولة إلى عدة معالم سياحية قريبة. إن الخدمات التي يقدمها Noosa Keys Resort تضمن للنزلاء إقامة مريحة. تتضمن الميزات الرئيسية في هذا الفندق: مرافق مخصصة لذوي الاحتياجات الخاصة, تسجيل وصول/خروج سريع, تخزين الأمتعة, صف السيارات, التوصيل من وإلى المطار. لقد جهزت هذه الإقامة الفندقية بعناية فائقة لتوفر مستوى عالي من الراحة. في بعض الغرف يجد النزيل تلفزيون بشاشة مسطحة, غرف لغير المدخنين, مكيف هواء, تدفئة, شرفة/ تراس. يقدم الفندق العديد من الفرص للاستجمام كمثل حوض استحمام ساخن, ملعب جولف (ضمن العقار), حمام سباحة خارجي, مسبح (للأطفال), ملعب تنس. إن Noosa Keys Resort هو خيارك لخدمة الفنادق الراقية في المدينة. Great value for money. Apartment smaller than we used to but fully adequate for what we needed and equipped well. Little disappointed with 3rd bedroom for kids as no door so they didn't get to sleep until we turned tv off. Pool great for the kids. Great location. Very close to the Noosa River foreshore. Lakeview. Very spacious apartments with good facilities at very affordable prices. Very happy with the place. 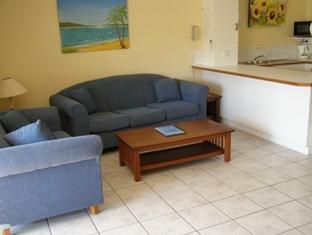 Huge one bedroom apartment with everything you could possibly need for a short or long stay. Very happy with our stay and were sad to leave. It was all perfect, especially customer service, pool and jacuzzi were outstanding! Beautiful location right next to the river where you can swim, next supermarket is a 10 minute walk. Only downside: limited free WiFi, extra WiFi is quite expensive. Great value for money. Everything for self contained accomm. Noisy road traffic. What a find in the busy Noosa holiday market. Great location - can walk everywhere including a short stroll to the river where you can catch the ferry up or downstream. 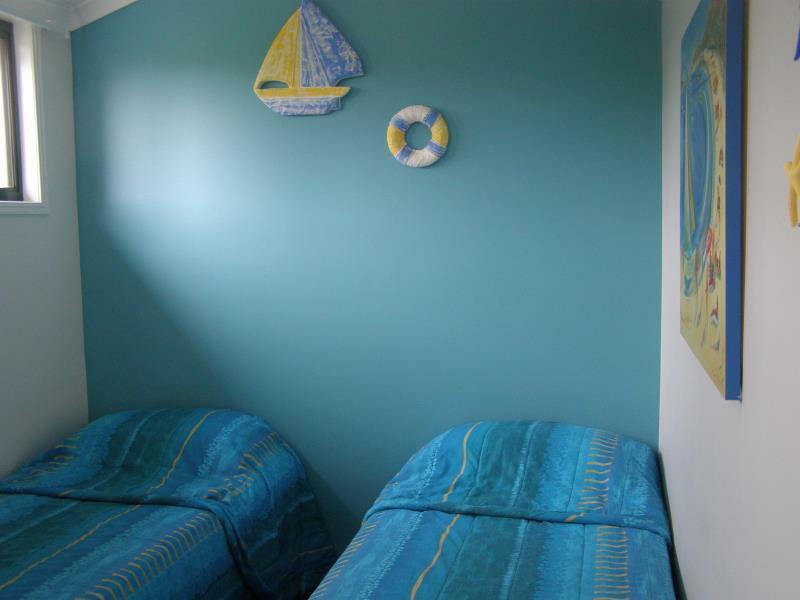 Apartment tastefully decorated, with fully equipped kitchen and laundry. Staff super friendly and helpful. Will definitely be coming back. We enjoyed our stay here with friends. We wished we'd taken our swimmers, even though it was winter. Space upstairs migt be more suited to having a bunk bed up there instead of two single beds. Good location, shopping centre quite close. Managers we're very nice and helpful. Spacious and well equipped yet simple. Secure off street parking and friendly management. Well maintained lens and garden. Close to restaurants. 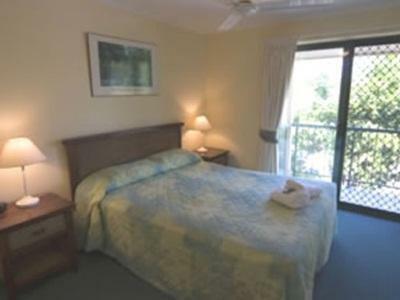 Good value for money hard to find rooms for a family of 5 without having to spend heaps. Great pool & tennis court.. Great location. Comfortable, convenient and had all the facilities I needed for a long weekend away from Brisbane. Brief but pleasant enough. It is a fair walk from the main shopping and dining areas of Noosa, and it is impossible to park in Noosa, so taxi travel is essential. The self sustain room was comfortable and recently renovated. The resort was close enough to Hastings St but better for those who who want a family holiday - facilities were great, and located minutes from ferry stop. Would return with kids. Easy to find, suited our needs, good sound proofing. Had a lovely relaxing time. Didn't seem crowded though at the busy time of year - perfect for families. Felt very at home here and close to the noosa river which has great activities available. location, price & the pool! was comfortable, good location & great value for money.. the pool & BBQ area was ecellent. the apartment was a little tired but that was reflected in the price. we would stay here again.